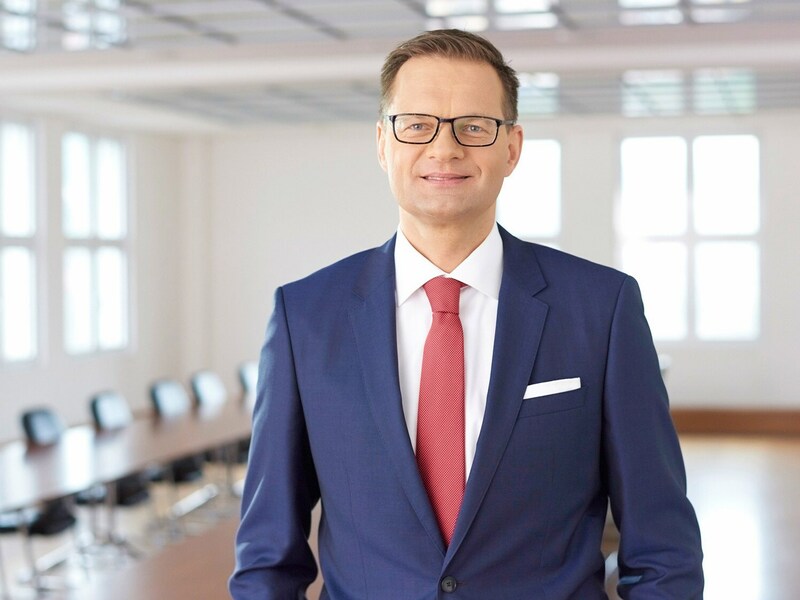 Dr. Stefan Traeger has been the Chairman of the Executive Board of JENOPTIK AG since May 1, 2017. Dr. Stefan Traeger was born in Jena in 1967. After completing his higher education entrance qualification in Jena and his vocational training at Carl Zeiss in Saalfeld, Dr. Traeger studied physics. In 1998, he completed his PhD, as Dr. rer. nat., at the Leibniz University of Hanover and subsequently attended Stanford University in Palo Alto, California, as postdoctoral research affiliate. In 2003, Dr. Traeger obtained a Master of Business Administration at the Purdue University in Lafayette, Indiana, as part of an Executive Education Program. Dr. Stefan Traeger started his professional career at Carl Zeiss in 2000, where he held various management positions until 2007, including as Director Strategic Business Development of Carl Zeiss Meditec AG in Jena and as Managing Director of Carl Zeiss SMT Ltd. in Cambridge, UK. In 2007, Dr. Stefan Traeger was appointed Managing Director of Leica Microsystems CMS GmbH, a Danaher Group company. As Vice President & General Manager, he was responsible for the global Life Science Division of Leica Microsystems. From 2013 to 2017, he was a member of the executive committee of the listed Swiss company Tecan Group AG where he managed the global retail customer business in the Life Sciences Division. In December 2016, the JENOPTIK AG Supervisory Board appointed Dr. Stefan Traeger as Chairman of the Executive Board of JENOPTIK AG.